Though it is definitely a popular ingredient in baked goods and desserts, sugar is also used when cooking meats, veggies, sauces, and more. 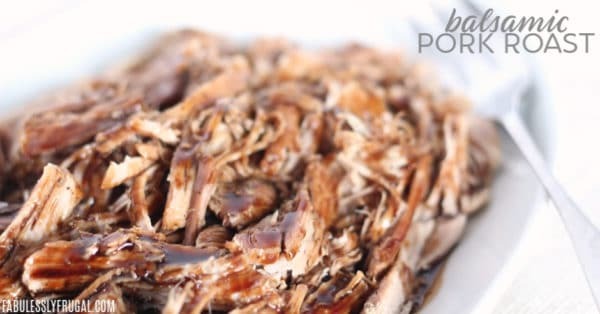 Check out some of our favorite recipes that use sugar– from sweet treats like S’mores Cookie Cups, Homemade Apricot Syrup, and Glazed Donut Muffins to Meatloaf Minis, Slow Cooker Mongolian Beef, and Garlic Pork Stir Fry. If you’re looking for a sweet holiday treat, you should also check out my good friend Jessica’s family recipe for Sugared Corn Pops.